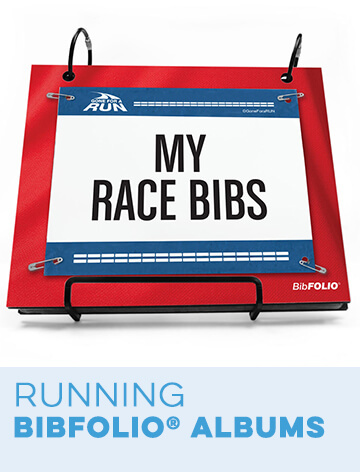 Track and cross country runners will love these original gifts including apparel, phone cases, bib and medal hangers and lots more, ideal for any occasion. 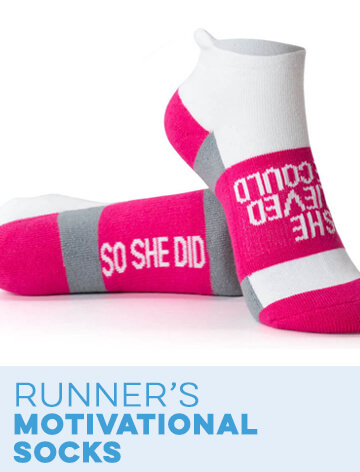 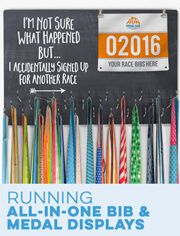 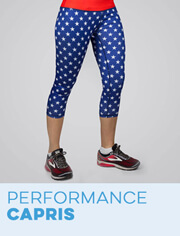 Choose from our comfortable and stylish long and short sleeve T-Shirts as well as leggings, sweatpants, and lounge pants, plus fun accessories such as iPhone® cases and ceramic mugs, as well as personalizable medal and bib hangers that any proud runner will love to have to display their medals and bibs. 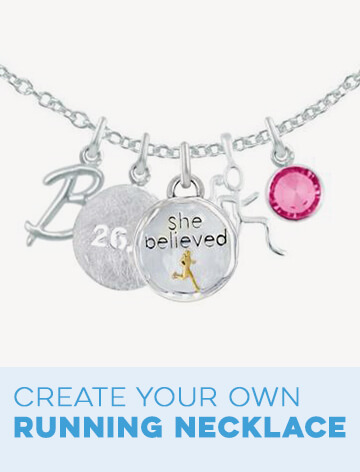 We even have special track and cross country sterling bracelets and necklaces, many of which are custom engraved for one-of-a-kind gifts. 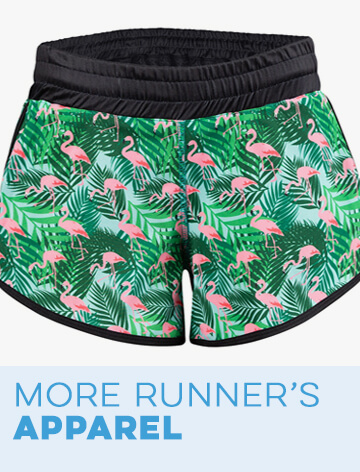 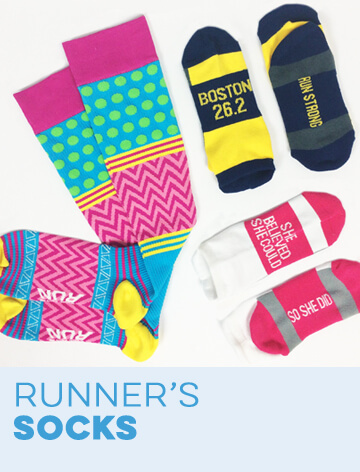 Runners will also enjoy personalized beach towels and picture frames, as as well as fun and stylish trucker hats and flip flops. 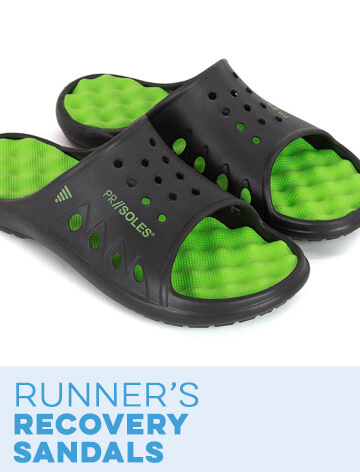 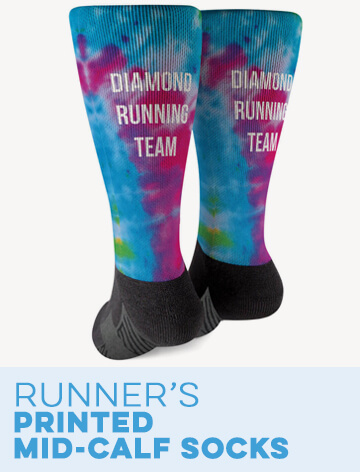 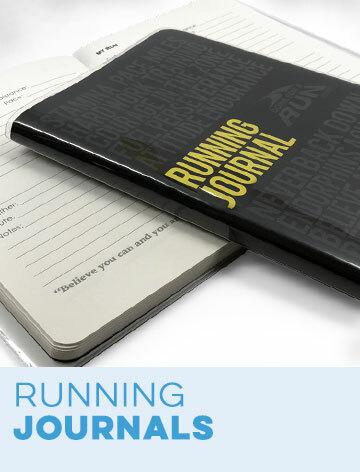 You'll find the perfect gift for any track and field runner in our collection, and one that's ideal for the end of the season, birthdays, holidays, or any special occasion.